Price may vary as per Size and Model. 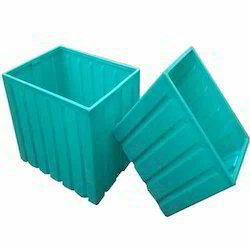 To meet the precise demands of clients, we offer a wide range of Customized Plastic Corrugated Crates. We are involved in offering a wide range of Fruits and Vegetables Crates to our most valued clients. Our range of Fruit And Vegetable Crates are widely appreciated by our clients which are situated all round the nation. 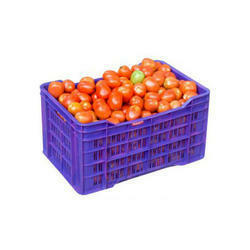 We are dedicatedly involved in trading a wide array of Plastic Vegetable Crate in accordance to client’s requirement.